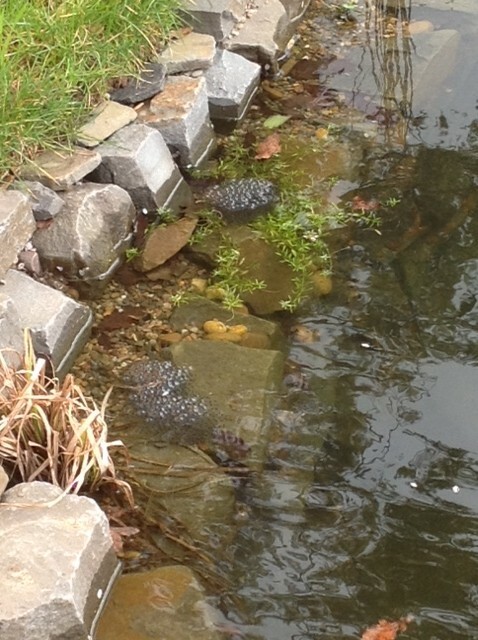 Frog Spawn in the Pond!!!! OH YES OH YES OH YES!!!!!! I'm beyond excited - watching them develop is amazing and frogs are SO important. how's that for excitement? @koalagardens Thank you KG for sharing my excitement 😁😁😁. Your response was perfect 😁. There’s a bit of small insect life already in the pond and we’ve seen a pair of huge diving beetles mating so I’m sure as the weather gets warmer we’ll see lots of things happening. It will all be photographed, I promise.